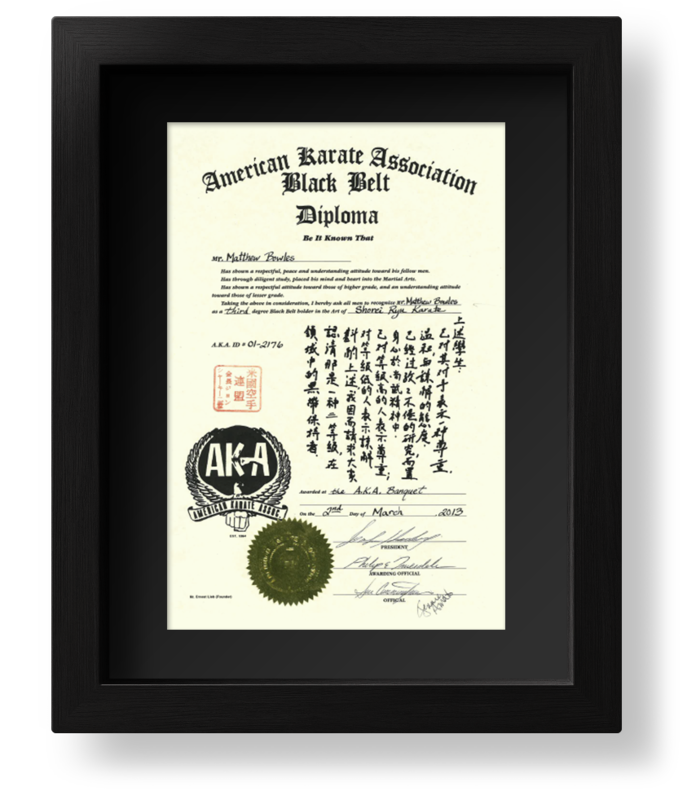 Join the American Karate Association and become a member of one of the oldest and largest martial arts associations in the country. Have your rank recognized by an organization with international affiliations. Welcome to our elite group of martial artists! Here you can check on upcoming tournaments, check out our Team AKA member profiles, learn about AKA Summer, Winter & Boot Camps & submit points for this year’s standings. The AKA has grown to be one of the largest martial arts associations in the country—our roots reach back to 1964. Steeped in tradition, the American Karate Association continues to uphold the traditions of the past while nurturing the talent of the future. Be a part of the acclaimed camps that take your training to the next level. Don't wait to register—spots fill up quickly!